I was born in an orthodox Christian family where watching movie in a cinema hall was not allowed. When I was a kid, we had Doordarshan at home and the only day Doordarshan telecasted movies was on Sundays and we had strict rules of not watching TV on Sundays. Hence I did not know much about movies when I was a kid. My first movie in a cinema hall was " The Ten commandments". My folks took me to that movie because it was a Biblical movie. But I vaguely remember watching that movie on the big screen because I was very small that time. 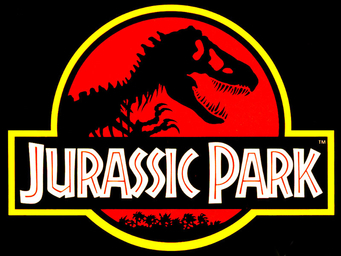 The next movie I watched in the big screen was "Jurassic Park". I remember that incident pretty well. It is still fresh in my memory. So I consider that as my first movie experience in the cinema hall. 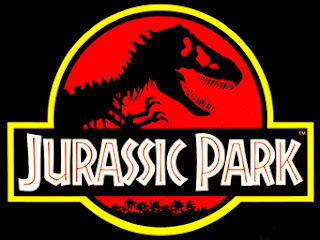 Jurassic park hit the Indian screens two days after my birthday. April 15 1993. I turned 11 on April 13th. 15th of April was also the same day when Titanic sank. It was summer holidays for me. I had just completed class 6. Officially it had been just one year since I stopped wetting my bed. One week after the movie hit the theaters, my dad came home and told us that he would take us to the movies. That of course meant that he had done his survey about the movie and had carefully seen to that the movie did not have even one kissing scene. Back then, when ever we heard the term English movie, the first thing that we pre-teen guys would ask each other was "Is there a kissing scene in that movie?". Care was taken at home that we did not come across any kissing scene on TV. It was a saturday. We all had our lunch and mom told us "If you sleep well, I will take you to the movie for the 6 pm show". They already had the tickets and she was just saying that just to make me and my sister have a good afternoon nap. I was innocent that I did not even logically think of this at that time. I just obeyed her and went to sleep. When I woke up in the evening, my sister was already dressed up for the occasion. I got up from the bed in a hurry, went to the loo, did chuchu, freshened up and changed my clothes. Soon the whole family started to the movie hall in my dad's Lamby scooter. I will stand in the front. My sister will sit between my dad and my mother. My dad used to drive the scooter at a top speed of 20 Kmph. We reached the cinema hall (Muthu theatre in Nagercoil) just in time. As soon as we entered the cinema hall, I was stunned to see the big screen.After we settled down in our seats, the lights went off. I was scared of the dark and I did not expect the lights to go off. As soon as the lights went off, fear engulfed me. I did not know that the movie would be scary. I thought it was about some children movie with some friendly dinosaurs. I watched the movie with fear. I was literally screaming when ever the big dinosaur made his appearance on the screen. 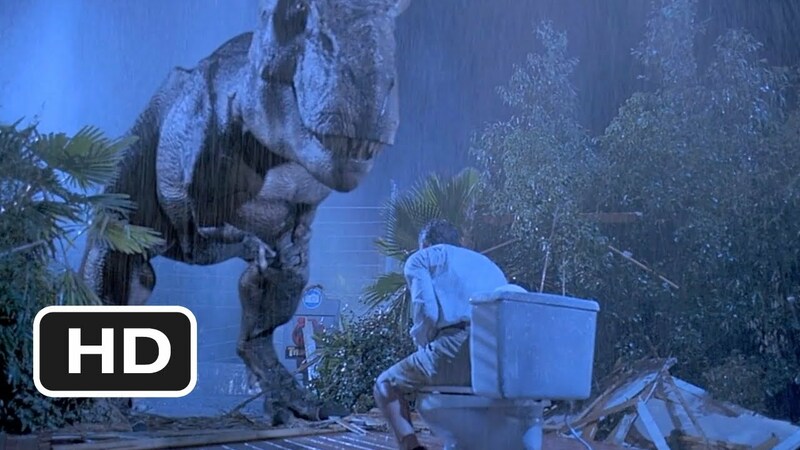 In one scene the Dinosaur would literally gobble a man sitting in a western commode. That incident has left a scar in my life. Even today I am scared of sitting in the western commode. I always finish my biological export in a jiffy. When I constipate, horror thoughts fill my mind. Another scene from the movie that made me jump out of my seat and fall on the ground involved a dinosaur jumping and almost biting off a small boy's leg in that movie. When I saw that scene, I literally pulled my leg up and lost balance only to fall from the seat. My sister literally laughed out loud. When my dad picked me up from the floor and put me back on the seat, I realized that the dampness in my shorts was because I had peed in my shorts. I still do not know till date how my urine tank burst. That night after the movie was over, I did not utter a single word. I came back home and plunged into my bed and slept off. I resumed to bed wet for some more time because of Jurassic Park.